WANT TO LEARN HOW TO TAKE BEAUTIFUL TRAVEL PHOTOS? Hi! I’m so happy to have you here! My name is Renee and I’m the storyteller behind Renee Roaming. The purpose of this blog is to inspire travelers and adventure seekers to live intentionally, place value on experiences instead of possessions, and most of all, to encourage others to find joy exploring this beautiful world. 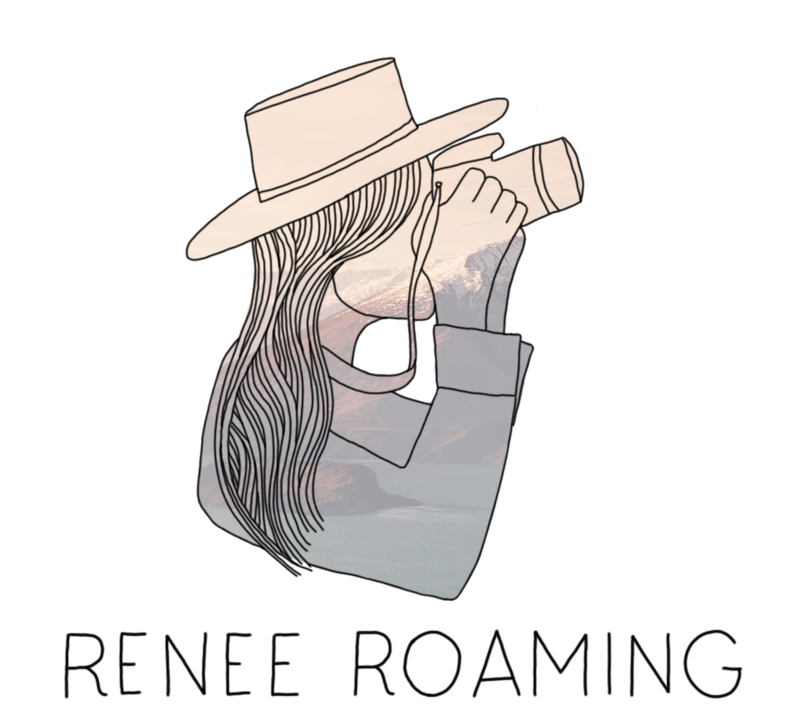 Renee Roaming isn’t a typical travel blog… whilst I write about travel and adventure, I also share tips about photography, social media, van life, being a woman in the outdoor community and traveling as a couple. Check out my frequently asked questions. If you don't find the answer you're looking for, feel free to send me a message! I currently shoot with Sony bodies and lenses. My main camera body is the Sony a7Riii and my most used lenses are the Sony 24-70mm f/2.8 and 16-35mm f/2.8 G Master lenses. You can check out the full list of my camera gear here. What camera would you recommend for a beginner? The Sony a6000 series has some excellent starter mirrorless cameras (a6000, a6300, a6500). I would suggest you get the kit lens at first (the lens that comes with the camera) and then upgrade once that is available to you. The Sony Cyber-shot RX100 V is a powerful compact camera if you are wanting an all-in- one small and versatile option (note that you cannot switch out the lens). Sony recently came out with the a7iii, which is a fantastic all-round camera for amateur photographers looking to capture high quality photo and video content without breaking the bank. My current job as a freelance travel photographer, blogger and social media influencer allows me to travel for a living. Prior to this, I funded my own travels during and post university by saving every penny I could and prioritizing travel in my life. I have a blog post about this – check it out here. How did you become a full-time travel photographer & blogger? It took a lot of time, hard work, research and practice. I worked at my passion for photography, blogging and Instagram as a side hustle whilst maintaining a 9-5 job. Over time I was able to build up enough skill, experience and a social media following to begin collaborating with brands, tourism boards etc., and eventually take it full-time. Read more about my story here.